The long waited Canon EOS 70D now seems in testing and in the hands of some ‘Explorers of Light’. Canon is currently in the middle of production on a few commercials for the 70D that have been shot at various spots around the globe. 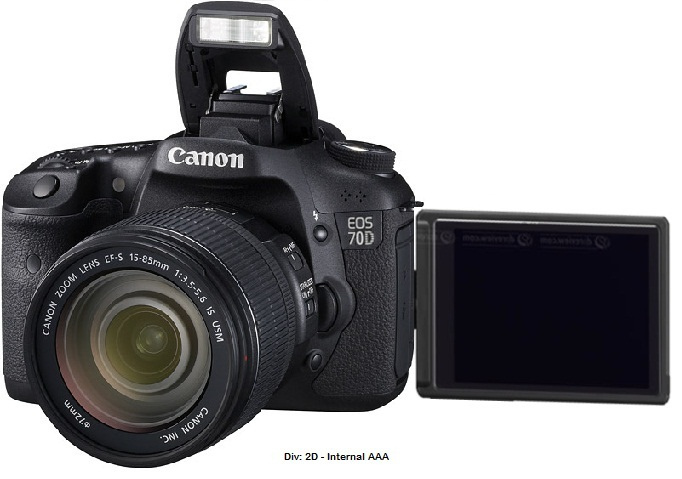 The announcement for the Canon EOS 70D could be in July, 2013. Currently, refurbished Canon EOS 60D is only for $579 at Adorama. Canon EOS 70D to be announced on March 22, 2013 ?